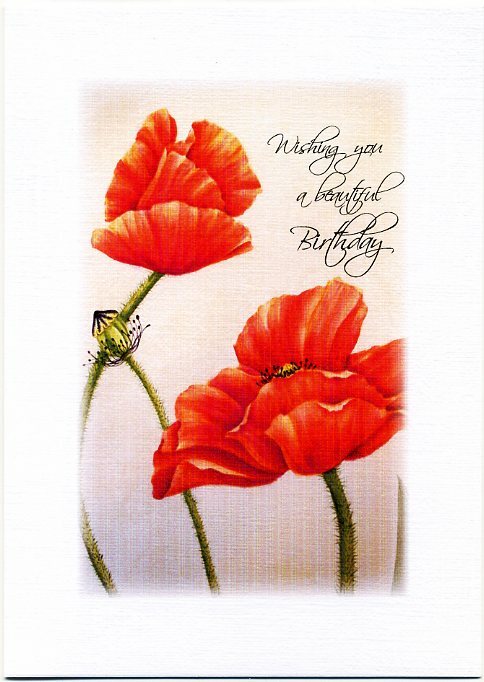 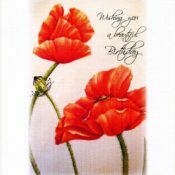 Your birthday recipient will find these poppies nearly as lovely as a bouquet of real poppies. 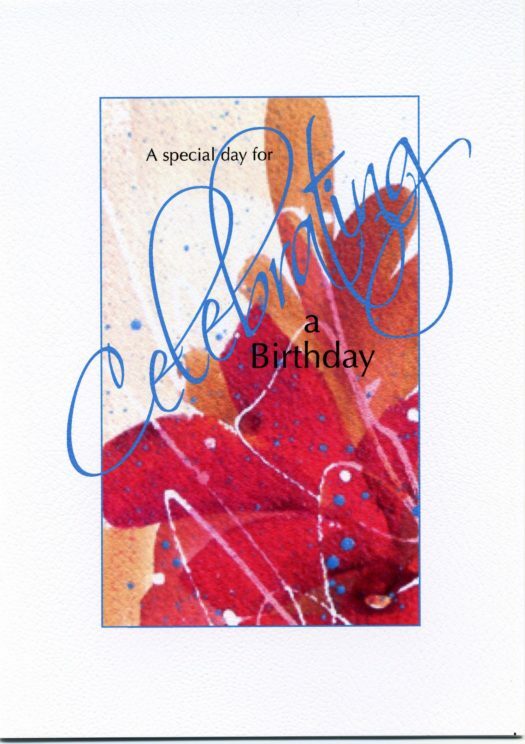 Make a big impression with these fabulous colors. 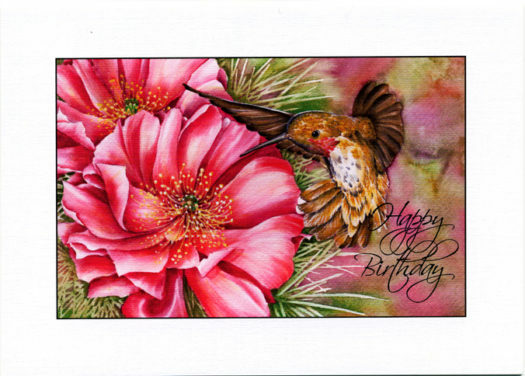 The perfect cards for someone who loves hummingbirds. 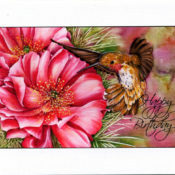 This little hummer is a Rufous, they can be very aggressive. 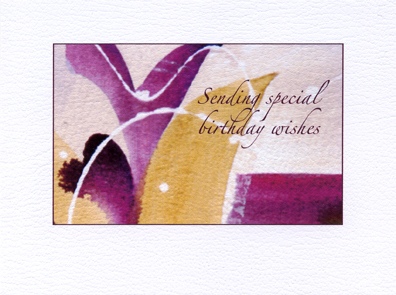 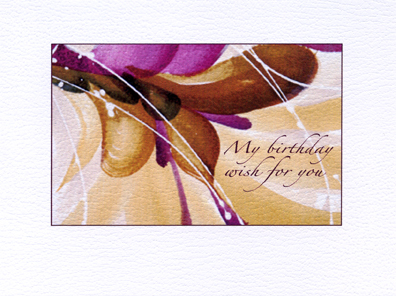 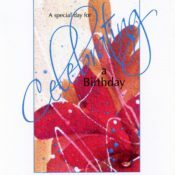 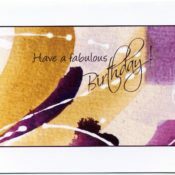 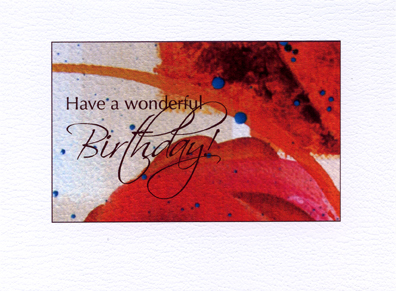 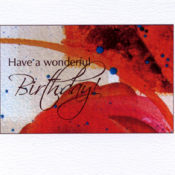 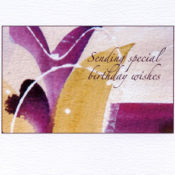 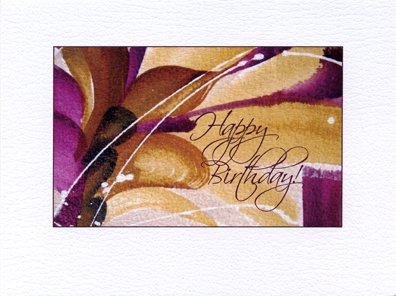 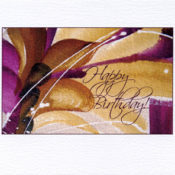 Royal Splendor Series: You'll be sending royal splashes of watercolor with this birthday greeting. 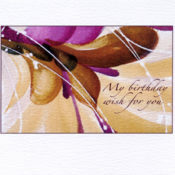 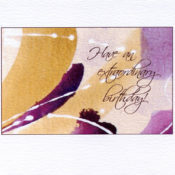 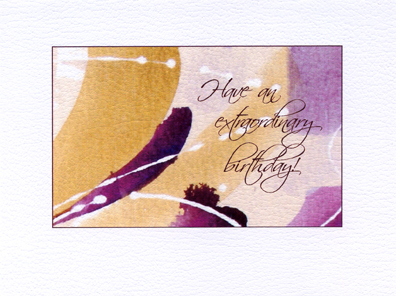 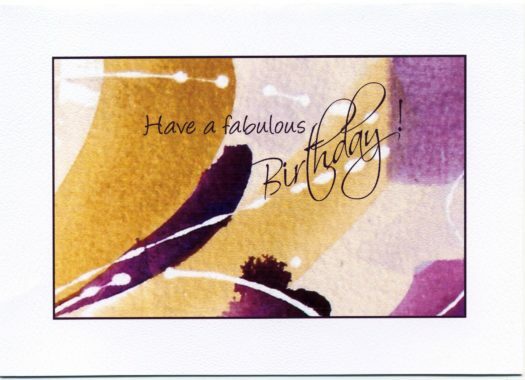 Opulence Series: Send high energy birthday wishes with splashes of luxuriant watercolor.